The Church of Jesus Christ of Latter-Day Saints solemnly held their groundbreaking ceremony for the Urdaneta Philippines Temple on January 16, 2019 at 11 o’ clock in the morning. 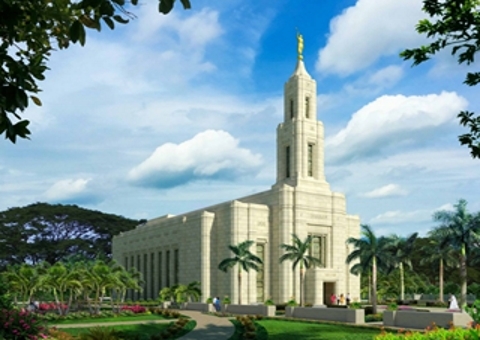 Elder Jeffrey R. Holland, of the Quorum of the Twelve Apostles, presided over the ceremony, with representatives from Rchitects, Inc., Architect-of-Record, Richardson Design Partnership, Salt Lake City- Design Architect and from Haskell Philippines, the project’s contractor, in attendance. 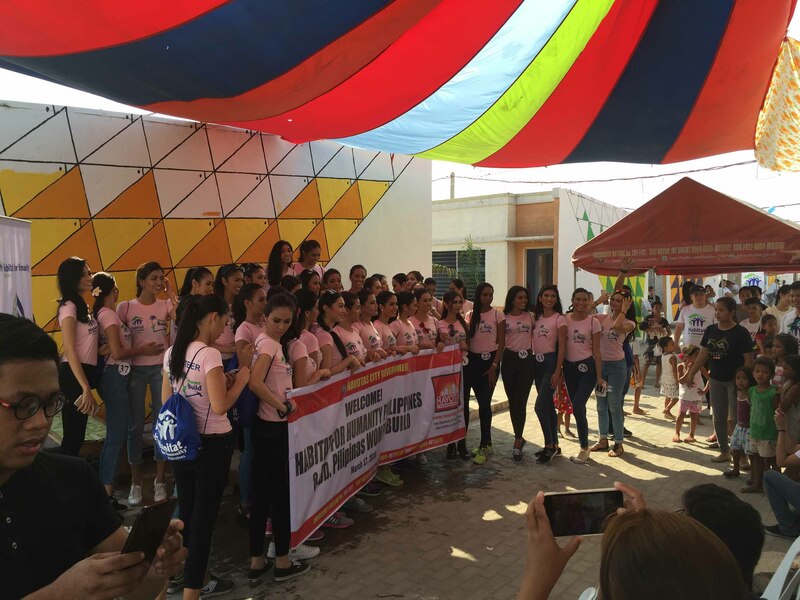 Urdaneta City Mayor Amadeo Gregorio Perez IV also attended the event. Project Zeus is a five story building development of the One Lavender Resources Corporation along Jupiter road on the perimeter of the exclusive Bel Air village in Makati City. The ground floor is allocated for retail store units while the upper floors are projected private office spaces for lease with the top floor reserved for a premier executive office space. There are two basement levels as provision for parking and utility services. 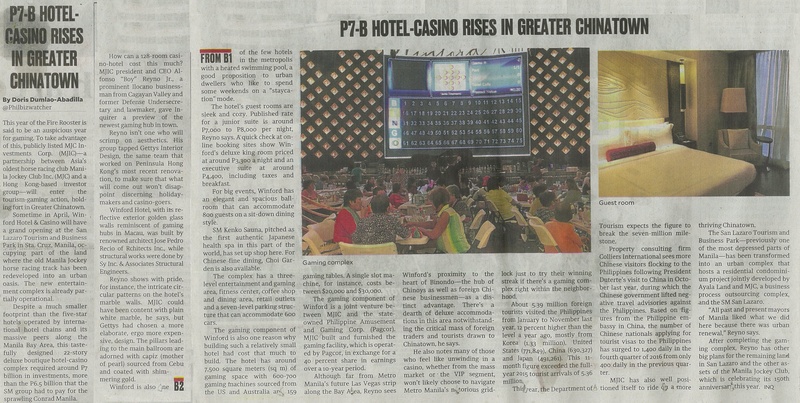 Given the demography and profile of shops in the vanity, we foresee this development to an exclusive retail and office niche for potential lessee/locators. Recio’s architecture is best described as engaging and captivating yet highly functional to contemporary audiences. His design sense has been greatly influenced by decades of practice in cosmopolitan Hong Kong, peaking during the building boom era of the ’90s. 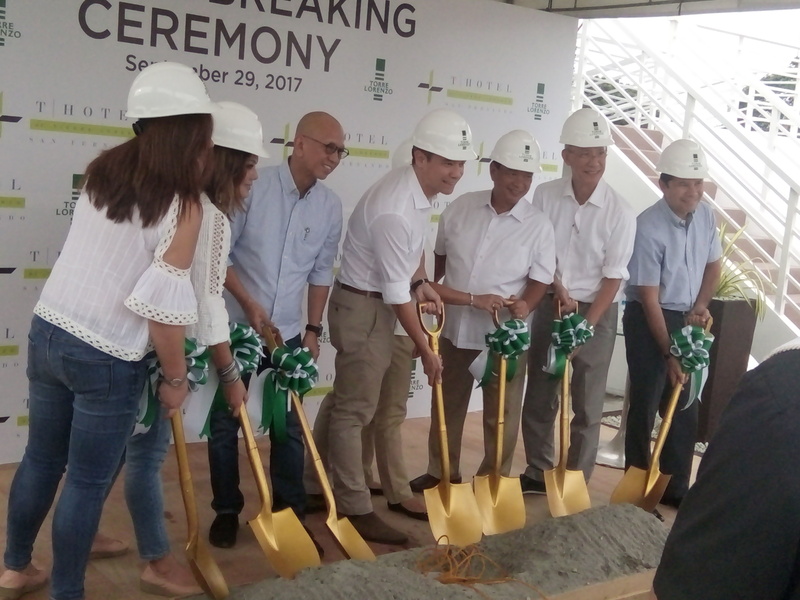 T-Hotel will be the first of a series of residential structures to be constructed in Tierra Lorenzo, a mixed-use masterplanned development in a 4 has property owned by Torre Lorenzo Development Corporation. 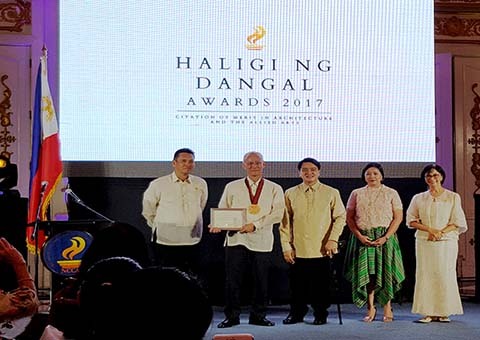 On June 17, 2017, The NCCA (National Comission for Culture and the Arts), through the National Committee on Architecture and the Allied Arts, conferred upon Arch. 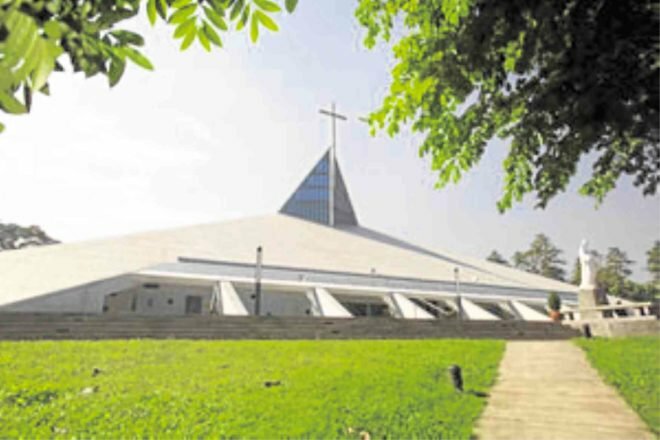 Jose Pedro Recio, the Haligi ng Dangal Award for the Church of the Gesu, at the Ateneo De Manila University Campus, in Loyola Heights, Quezon City. 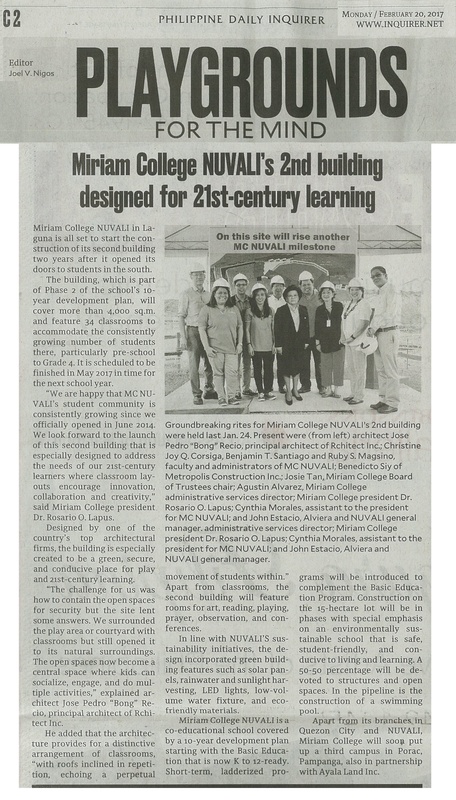 Miriam College NUVALI's 2nd building designed for 21st-Century learning. 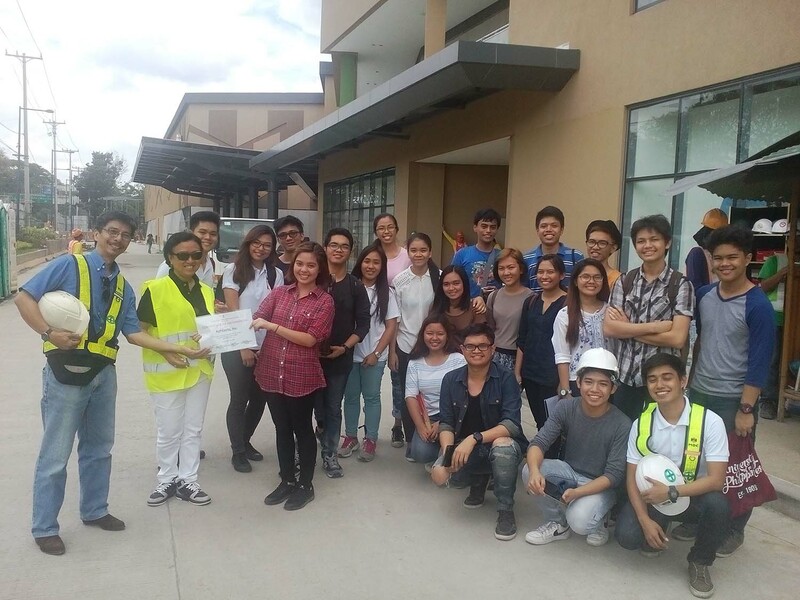 RCHITECTS, Inc. was recognized for providing on-hand Architectural Education to students through the firm-hopping program entitled "ESCAPADE 2016". On March 17, 2016, 40 candidates of the Bb. Pilipinas 2016 tinged the houses in the Habitat for Humanity site in Tanza, Novotas with Mural Painting which was designed by RCHITECTS, Inc. 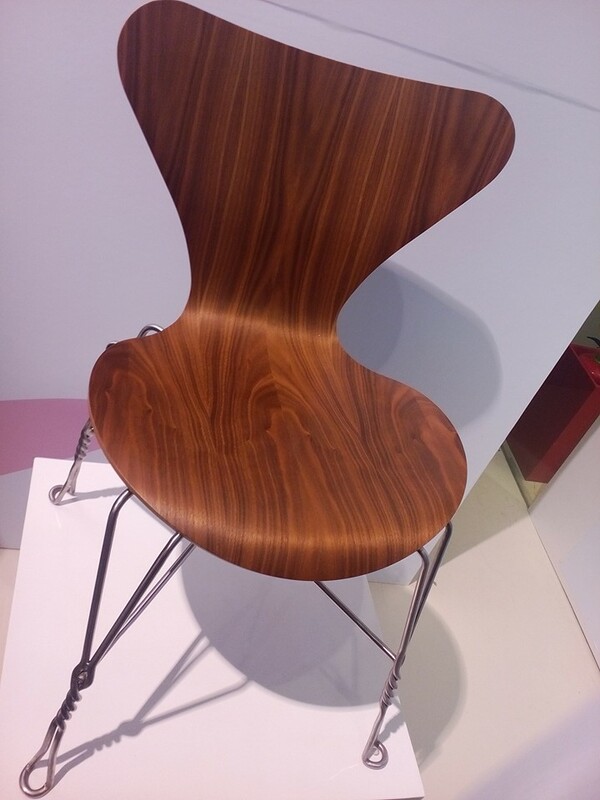 Renowned Filipino Architects, designers and artists come together to re-interpret the timeless and classic Series 7 chair by Arne Jacobsen.